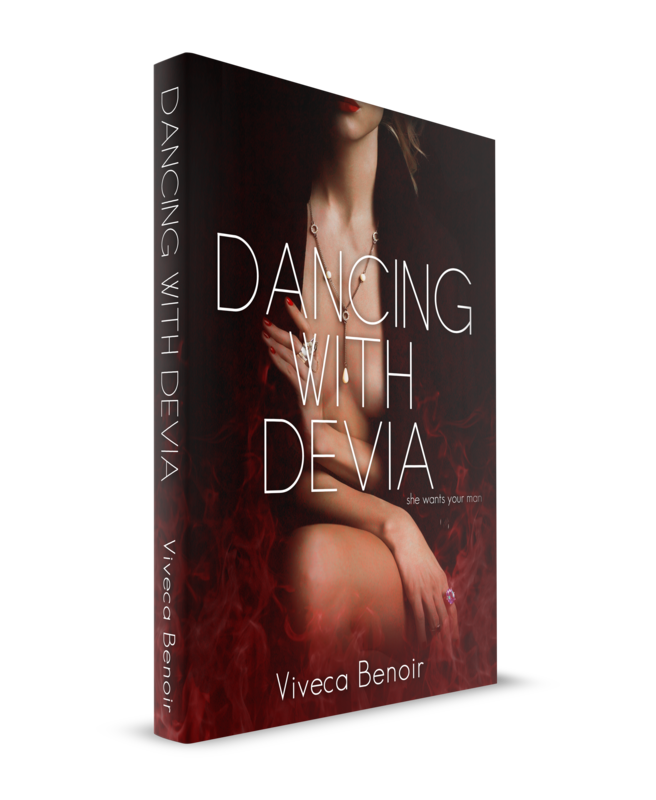 Dancing with Devia – Pre Order links for Apple, Kobo, Barnes & Noble, & Amazon. Have you got your copy yet? Now you can Pre Order your copy, in one easy click! 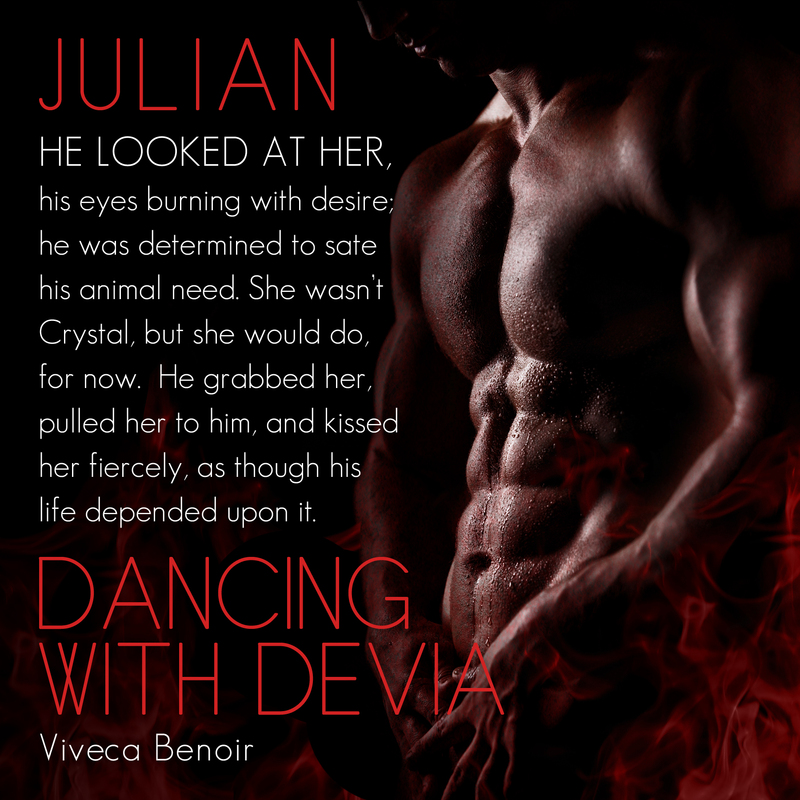 Meet Julian in ‘Dancing with Devia’ by Viveca Benoir.